One of our favourite places in the Alps, Chamonix is busy town rather than a purpose-built ski resort. It features several ski areas and has a vibrant town centre with a wide range of shops and bars. Chamonix is great for the serious skier, but a little limited for beginners. However, if you have a group of dedicated skiers or are booking a family ski holiday for experienced older children, Chamonix will tick your boxes. The quantity of nightlife will help! 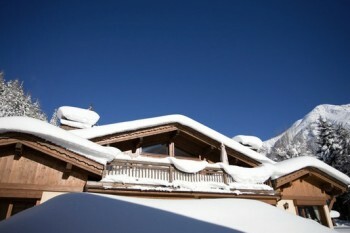 We have a range of catered ski chalets both in Chamonix and its close neighbour Argentiere (the place to be for expert skiers!). 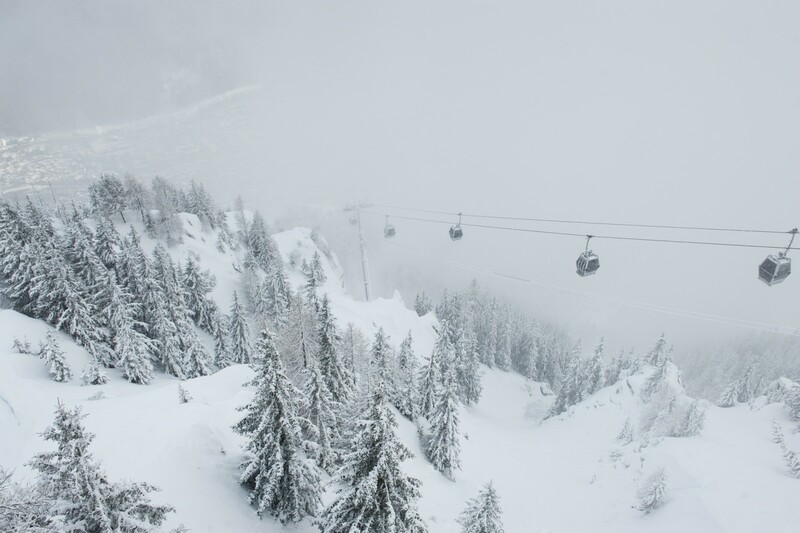 Chamonix is a mecca for winter sports enthusiasts the world over. Located close to Geneva, getting to the resort is very simple indeed. “Cham” is something special, although not to everyone’s tastes because of its fragmented nature. Chamonix is a year-round town, and is just as popular in summer as it is winter. The town centre has a great selection of shops, bars and restaurants and is a great choice for guests looking for somewhere that offers something more than just skiing. 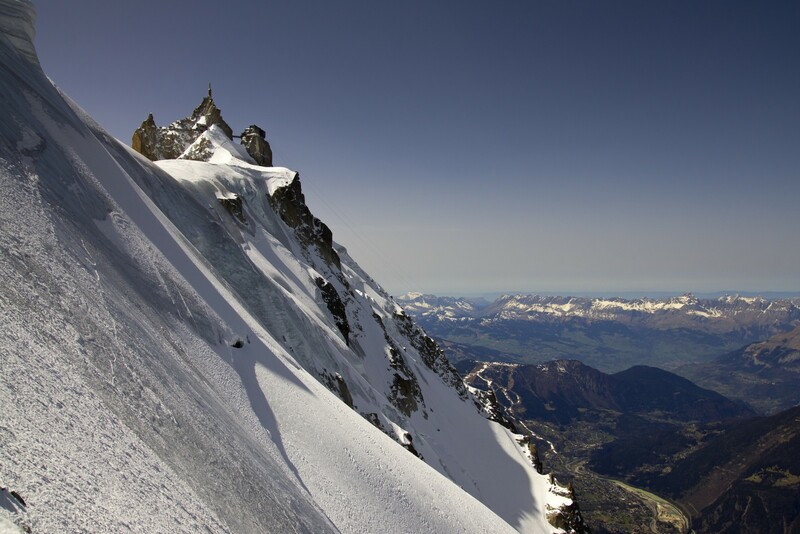 The accommodation tends to be in one of two places, either Chamonix itself or Argentiere. 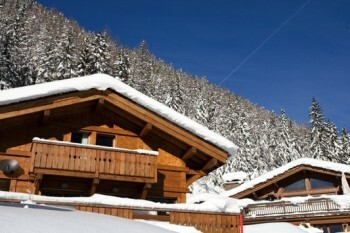 Argentiere is a great place to stay and offers quick access to the best ski area (in our opinion! 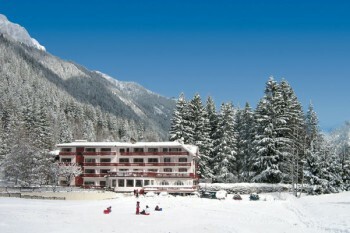 ), Grand Montets. It also has a good selection of shops and bars, and many experienced skiers actually prefer to stay here rather than Chamonix itself. Getting around the ski areas is relatively easy thanks to a good bus and train system but bear in mind that it is not as easy as somewhere like the 3 Valleys or the Espace Killy. More often than not, you will have to travel to the skiing in the mornings and afternoons. Driving is therefore both easy and popular, and it’s great to have the flexibility of a car so as not to rely on the bus service. There is relatively little après-ski near the ski areas anyway so it doesn’t feel like a great inconvenience! Chamonix is a wonderful place and any serious skier has to visit, but it doesn’t suit skiers looking for convenience, and it doesn’t suit beginners either. Chamonix is not a ski area, it’s a town in its own right and a good location from which to explore several ski areas; Brevent, Flegere, Grand Montets and Le Tour. You can also get to St. Gervais and Les Contamines very easily. Chamonix is located at the foot of the Brevent ski area which is linked to Flegere. These two are perhaps the most traditional ski areas as they offer sweeping runs including some lovely tree runs as well as high alpine areas. Grand Montets is all about off-piste; there are some great pistes too but catch this area on a powder day and you’ll have a blast. Le Tour is a little further away but offers some nice runs, mostly easy blues, but it is quite limited. Great for half a day but little more. We do like Les Houches even though it is a 10-15 minute bus ride from the centre – it has some lovely tree runs and some flattering blues. In all honesty, Chamonix is very limited to the inexperienced skier. It does offer good resort-level nursery slopes in all the ski areas but it doesn’t work for beginners looking to progress. 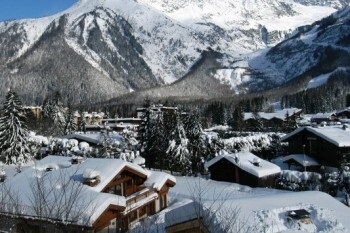 In Chamonix centre, try Le Savoy or Les Planards. We also like Les Houches and Le Tour, but because both are the furthest ski areas away from Chamonix, that all-important convenience is lost. A fair amount to do, with the main Brevent/Flegere ski area well suited to intermediates. Try the red Cornu piste, probably the best run in the area for intermediates looking to challenge themselves. This is where Chamonix really comes in to its own. Experts love the choice of ski areas on offer but generally flock to the Grand Montets ski area with its steep pistes and incredible choice of easily accessible off-piste terrain. Chamonix doesn’t take any prisoners so make sure you hire a guide and are well covered by your winter sports insurance before venturing away from the pistes. The Vallee Blanche descent accessed via the Auguille de Midi cable car is the one run every expert skier should do. You MUST do this with a guide though; take a wrong turn and you’ll be confronted by one of the area’s many crevasses. Just getting to the top of the descent is a very serious business indeed; on exiting an ice tunnel you are faced with a steep drop on either side. A safety rope is generally there to assist you but it still feels very intimidating. The run itself should generally be done at the end of the week when your ski legs are well and truly “in” because it can take up to six hours to complete. Après-ski in Chamonix is slightly different from most resorts purely because you have to travel back to the village before you can start! Fear not though, the exuberance that a good day on the hill brings doesn’t dissipate, thanks to bars such as Chambre Neuf, which is probably the most popular of the central bars. Live music and dancing on any surface available is the order of the day here, and it’s a great fun venue. Just over the road are Moo Bar and Elevation. We like the Moo Bar for its friendly service and great cocktails! The après-ski and nightlife tend to blend into one because of central locations of all the best spots. All of the après-ski bars are just as popular for a few drinks after dinner, and other bars worthy of mention are Bar d’Up, which is a great choice to watch sports; MBC which has its own micro-brewery; and Le Pub. 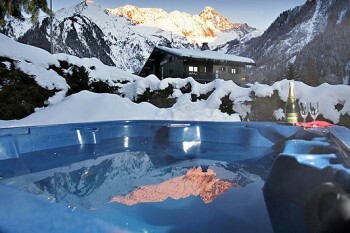 In terms of quantity, Chamonix is a great choice. When booking ski lessons, make sure you book one in a convenient location. Please do call for advice.